The AGM will provide you the opportunity to meet the newly elected Board members and thank the outgoing Board leaders, to hear about your Association’s recent accomplishments and upcoming plans, and to learn ways you can be involved. In addition, you will have a chance to learn a bit more about how the SAA Board functions in its leadership and governance roles. 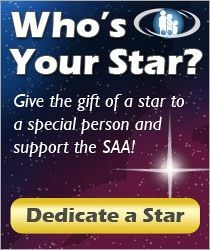 If you cannot attend, watch for highlights in SAA publications during the summer months!